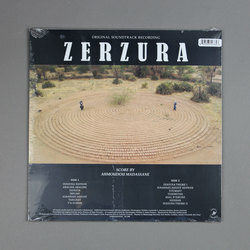 Ahmoudou Madassane - Zerzura (Original Soundtrack Recording). Vinyl LP. Bleep. Christopher Kirkley’s Sahel Sounds imprint released their first feature-length film Zerzura back in 2017. Directed by Kirkley himself and styled as ‘the first ever Tuareg acid Western’, the film stars Ahmoudou Madassane as a young Niger man who sets off across the Sahara desert in search of a mythical city. Madassane also composed Zerzura’s score, and his meditative Tuareg blues numbers work perfectly alongside the widescreen landscapes of the movie. 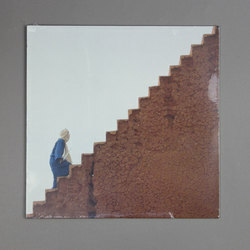 With this release, Sahel Sounds present Zerzura’s OST in its entirety.